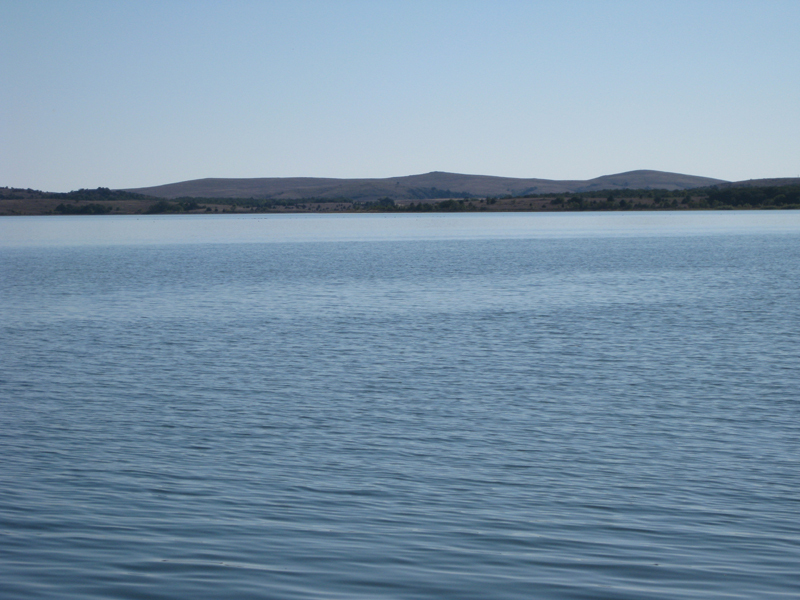 Lake Lawtonka in southwest Oklahoma is located just northwest of Lawton. 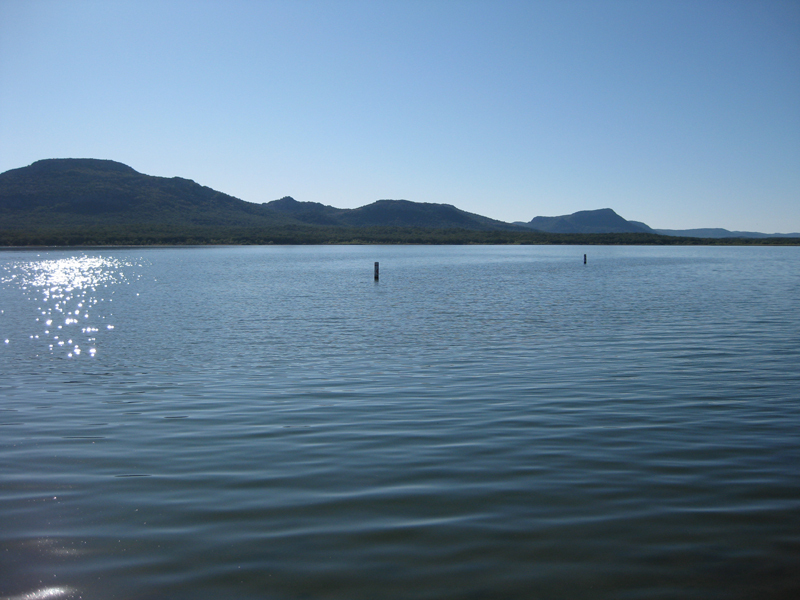 Lake Lawtonka has 21 miles of shoreline and 2,398 surface acres. 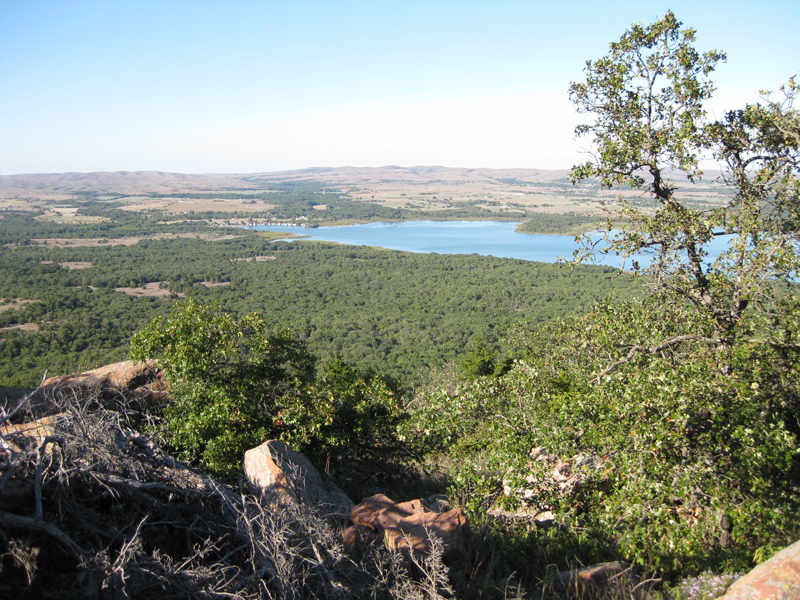 With the Wichita Mountains to the west, Lake Lawtonka offers some beautiful views of the mountains. 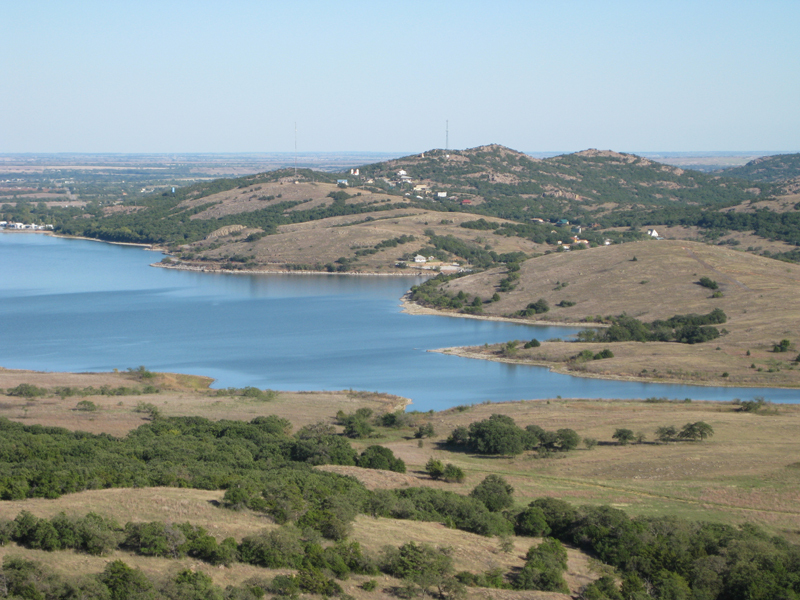 Lake Lawtonka is a excellent smallmouth bass fishing location. Scroll down and read more about all the great things to do at Lake Lawtonka! 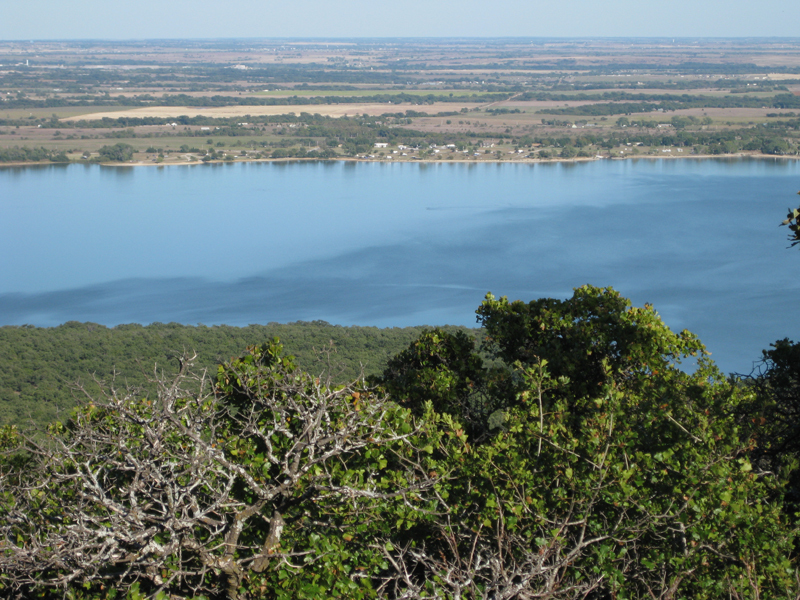 Lake Lawtonka has 21 miles of shoreline and 2,398 surface acres. 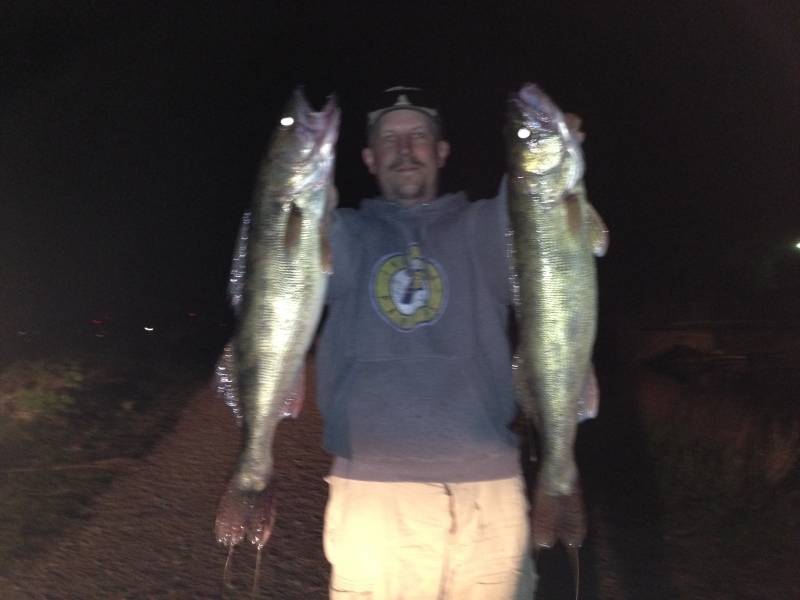 What is the launch fee foe Lake Lawtonka and where do we purchase it? We are from Texas. Are there boat rentals available on Lake Lawtonka? What are the campsite fees at Lake Lawtonka? WHich part of the Lake has the swimming/beach area? Are there picnic tables at the swimming area? 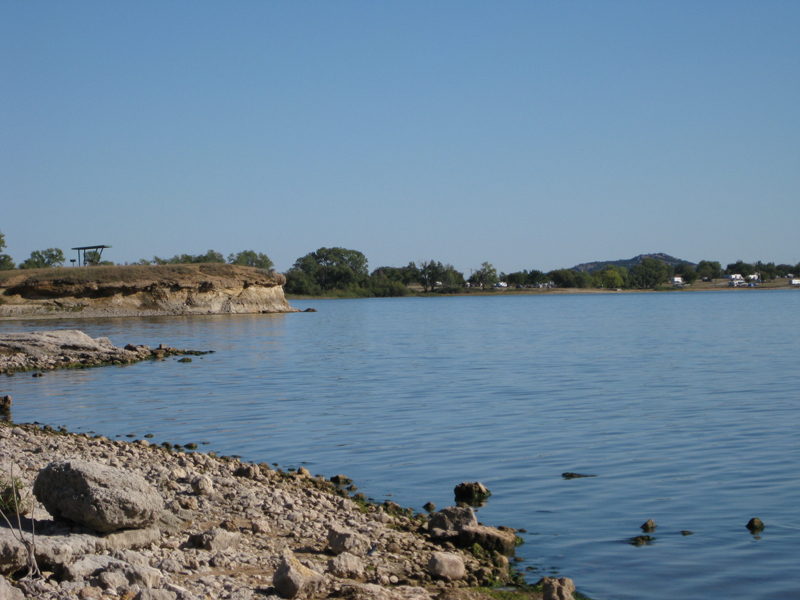 The east side of Lake Lawtonka has a swim beach and a picnic area. It is just north of Vista Lane.